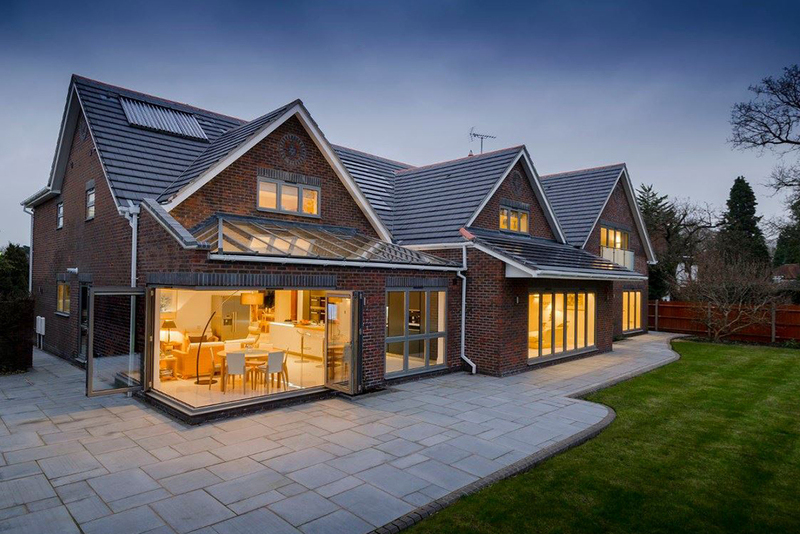 A premium quality bi-fold with a comprehensive 20-year guarantee. What makes an Origin bi-fold door special? Origin is the only bi-fold door manufacturer to design, engineer and build each individual component of its bi-fold door system. From the hardware, such as the handles and hinges, to the locking mechanisms. For absolute consistency, all of this is done in the same factory. 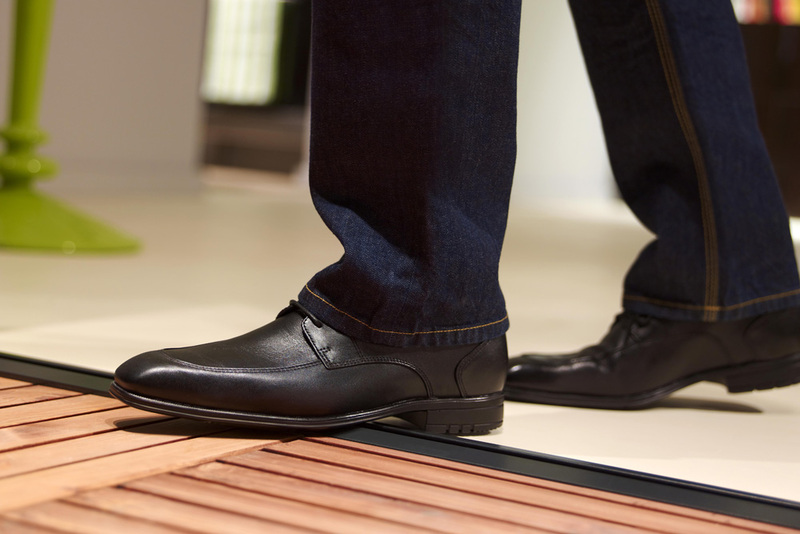 The individual components work flawlessly, both alone and together, to create the most reliable door possible. Each Origin bi-fold door has a unique identification code. This tells them exactly when the door was manufactured and who assembled it. It is this meticulous attention to detail that gives Origin the confidence to guarantee its bi-fold doors, including all their moving parts, for 20 years. Who buys Origin bi-fold doors? Origin is a premium brand, favoured by customers who have high expectations. If you want reassurance that your doors will last for many years to come — and you don’t want to compromise on style — Origin comes highly recommended. The doors have been featured on programmes such as Grand Designs. They are popular with customers undertaking large restorations and building projects — especially super-energy-efficient home builds. 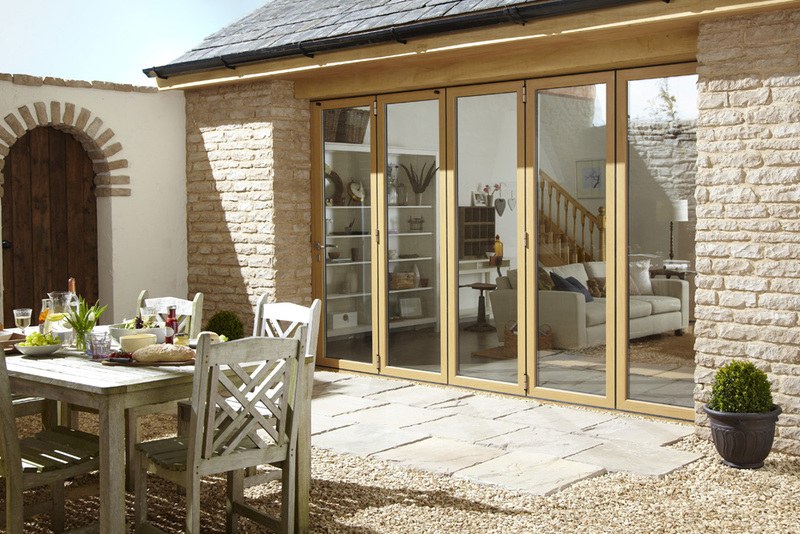 Are Origin bi-fold doors suitable for commercial use? Yes. 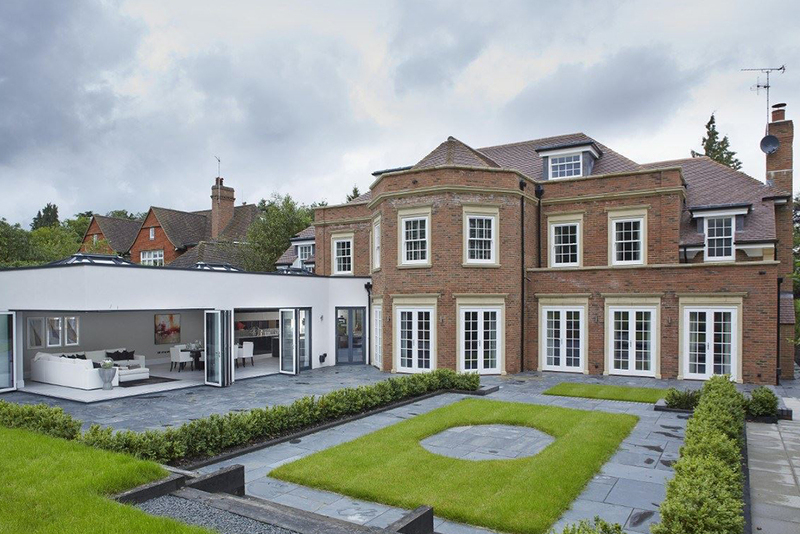 The quality and versatility of an Origin bi-fold door means it can be installed almost anywhere. With so many styles and finishes to choose from, the doors create an impressive entrance anywhere — whether it’s a sea front fish and chip shop or a high end office. In any scenario, you can be assured of a product that is visually appealing, functional and secure. How secure is an Origin bi-fold door? Origin takes security seriously and delivers exceptional performance. Every part of an Origin bi-fold door is designed with security in mind. These are the only doors we sell that have an 8-point locking system. The doors go through rigorous security testing and meet the highest standards. How easy is it to install an Origin bi-fold door? 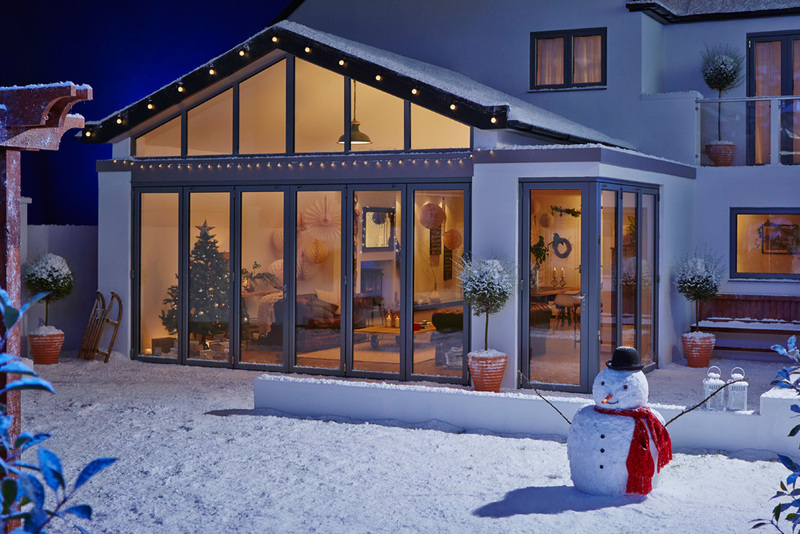 As with any bi-fold door, correct installation is vital to ensure the best function and performance. While Origin provides a comprehensive range of installation guides aimed at the DIY market, we would strongly recommend you to have it installed professionally. You can see what is involved in fitting an Origin bi-fold door by taking a look at the installation video below.